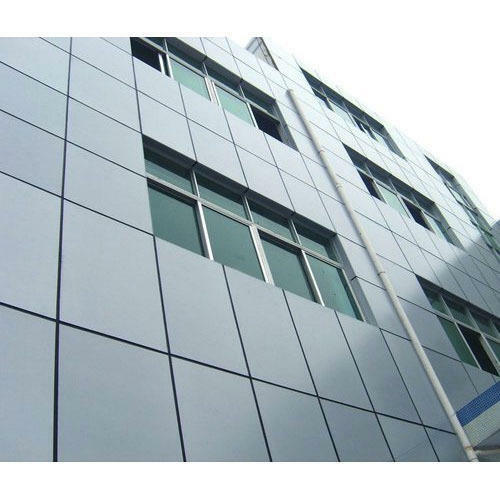 Being a noteworthy enterprise of this industry, we are offering a wide spectrum of Aluminium Composite Panel. Usage: Houses, offices, banks, etc. Established in the year 2013 at New Delhi (Delhi, India), we “Fine Tech Systems” are Sole Proprietorship (Individual) based company, engaged in Manufacturing of Aluminium Products, Glazing Products, Railing Products, etc. Under the direction of “Zahid Khan”, we have achieved strong position in the industry. We also impart Services like Glass Fabrication Services to our clients.